This weekend, The PIT Chapel Hill is recreating the well-known StoryFest from their New York comedy club in Chapel Hill! StoryFest is a two-day festival that celebrates comedic storytelling. The two day festival features engaging storytelling, workshops and more! For more information, see The PIT Chapel Hill's website. After sold out shows this summer at The Peoples Improv Theater in NYC - this esteemed festival of storytelling comes to The PIT’s new locale in Chapel Hill, North Carolina. Their first single, "Je Veux Te Voir", became the duo's first official single in 2006 and became an indie sensation song internationally. Modernextension Dance Company is proud to present Freedom: An Improv Performance. Monday Night Pub Runs just got cheesier! Join Fleet Feet Carrboro and Durham every Monday night at our new spot The Pizza Press! Enjoy a 3-5 mile run with pizza after! 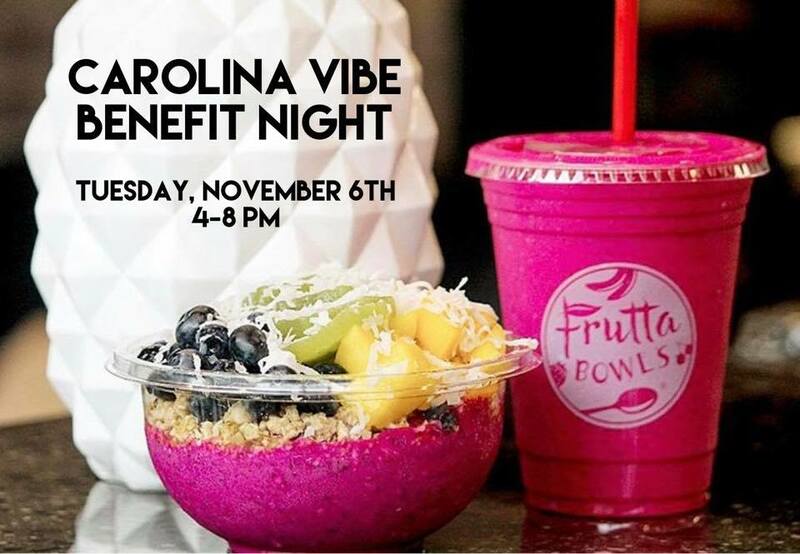 Support the ladies of Carolina Vibe Dance Team at a Frutta Bowls fundraiser! This project is focused on collecting oral history interviews in rural counties in North Carolina to understand perceptions and experiences of health, illness, and medical care. Nashville based sludge/punk/rock duo Friendship Commander heads to The Cave! Hello Luna are great as well!